Nazi Zombies consists of up to four people (PSP Version does not support multiplayer right now) in survival against endless hordes and waves of "Nazi Zombies". Each wave the rounds get harder and harder, and you get points for barricading walls and killing zombies. You use the points to buy guns or you can spend them on the mystery box where you get a random gun in return. NZ:P will feature downloadable map-packs (don't worry they're free). We are constantly working very hard on this mod, so check us out at our forums. Alpha has been released to the public, since Christmas 2010. Beta 1.1 Was Released In May 29th 2012. NZ:P Reboot "Weekly" Update #1..? This article is the start of the revival of weekly NZ:P updates, going over new features and bug fixes to the project every week. If you want to be kept up-to-date even sooner, join the NZ:P Discord Server. So, what's happened since the article posted last week? Well, for starters, the project began to climb the ModDB and IndieDB leaderboard a bit! Exciting! But you don't care about that, you wanna see me sit and rant about how cool you guys are, you already know that. You want NZ:P stuffs! So, here are some videos of the new Perk, Deadshot Daiquiri! 1000x thanks to Derped_Crusader for making the fantastic model! Next up, have a video of Dual Wield weapons, previously only functional in the PC builds of NZ:P Reboot, they are now available in the PSP builds as well! 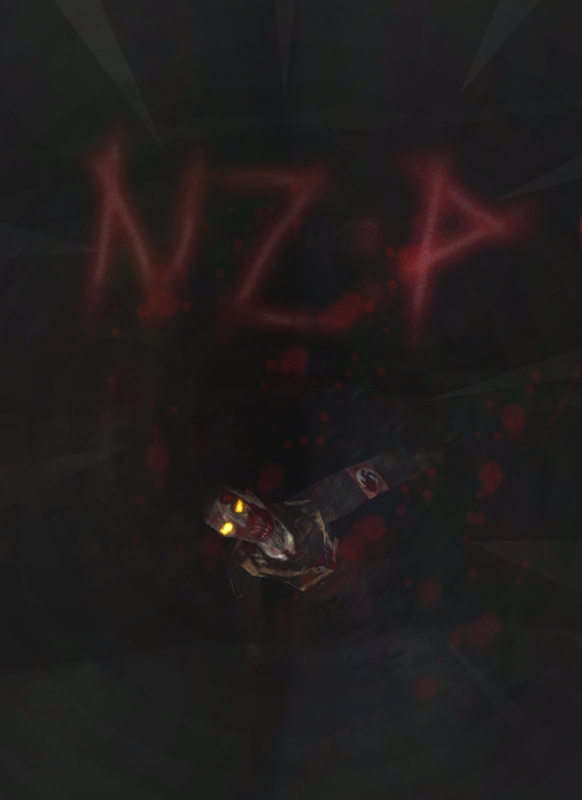 If you were already following NZ:P on ModDB, you already saw these, and are probably bored. Fine, have a sneak peak of a returning Beta feature, Mystery Box teleportation (with a super cool leave animation). We appreciate your continued support and you can expect these frequent updates to continue in the future. Dead? Nah. Check out the current progress on the new, squeaky-clean NZ:P Reboot! Nazi Zombies Portable Demo Release! Featuring the NZ:P Demo release, exactly 4 years after our first release! You won't want to miss this! NZP Mapping 2012 Contest winners, since most of the poeple missed the video, somehow..
First Release. Download RAR, then extract the nzp folder and replace the original one. It croaked like 3 years ago. have you guys been looking at the NZP discord? the project is already dead? Would you be able to make an Android compatible version of this game? If you can make this happen that would be great. 25 december 2016. nzp demo 1.0. pc version?